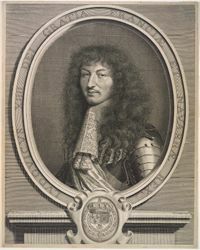 In the early years of Louis XIV’s personal reign, Versailles was one of several royal residences and used mostly for outdoor activities and festivals. 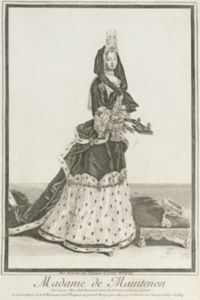 In 1682, it became the official seat of the court, soon housing several thousand denizens. 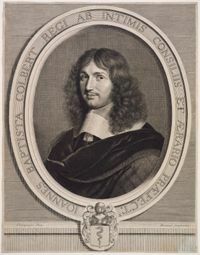 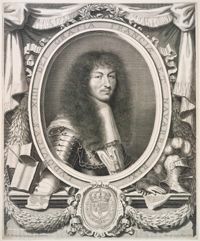 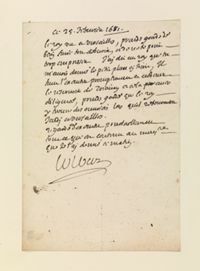 While the king’s entourage was huge, he relied for his government on a rather small and stable core of loyal ministers and advisers, first and foremost among whom was Jean-Baptiste Colbert. 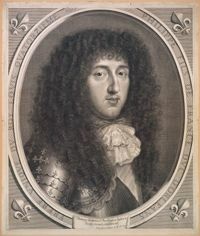 The central sections of the palace were occupied by the royal family: Louis XIV and his wife Maria Theresa (succeeded by Madame de Maintenon); his only surviving child Louis (the Grand Dauphin) and wife Maria Anna; and his three grandsons (titled the dukes of Burgundy, Anjou, and Berry). 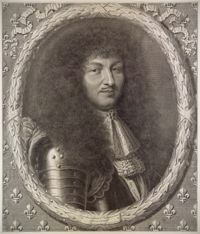 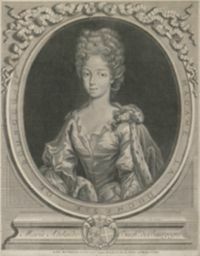 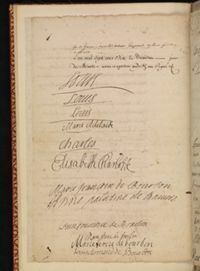 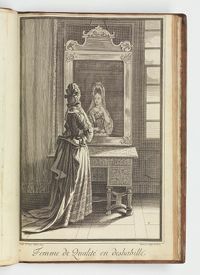 Louis XIV also had several children with his mistresses Mademoiselle de La Vallière and Madame de Montespan; these “bastards” were promptly legitimized and integrated into the royal family. 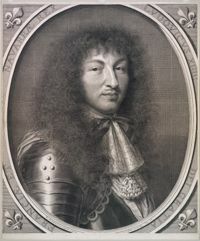 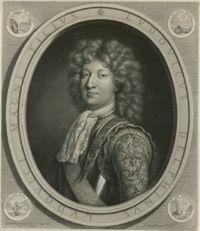 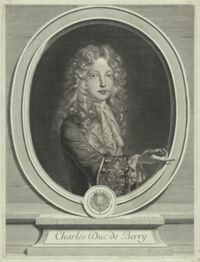 The king’s younger brother Philippe, on the other hand, lived mostly in Paris and in his château of Saint-Cloud. 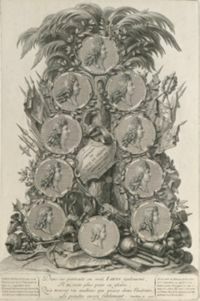 Please note that most of the portraits seen here, engraved by Robert Nanteuil and his followers, were the gift of John Douglas Gordon, Class of 1905.